Congratulations to Elise Korneliussen Isager, winner of 7 nights at charming Villa Benvenuti in Istria, Croatia! Elise’s name was drawn with the help of Fanpage Karma. We'd like to congratulate Elise and at the same time thank everyone who joined in on the competition. We appreciate you taking the time to participate. Elise, we look forward to hearing all about your stay in Istria next year. 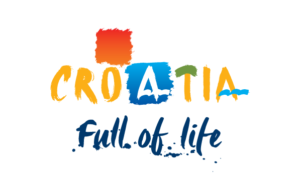 Stay tuned for more competitions and exciting news from Croatia!